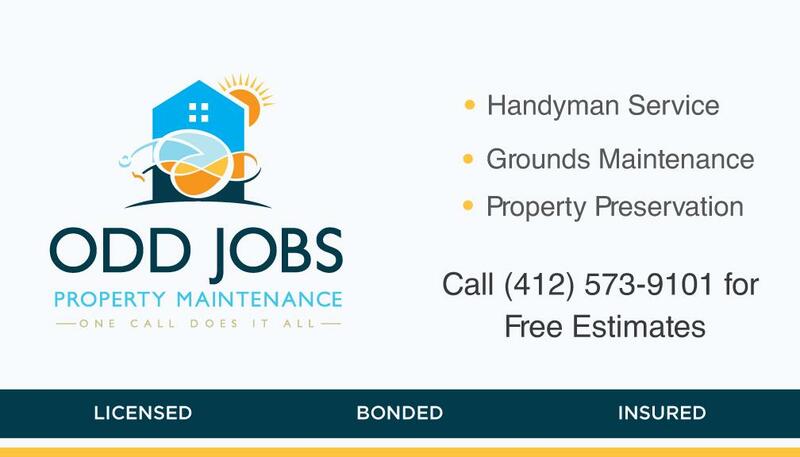 Odd Jobs Property Maintenance, Inc. offers construction and maintenance services for public and private property owners to alleviate the headaches of property ownership. Unlike a typical "Handyman Service", we specialize in providing accurate diagnoses of current and potential maintenance issues, along with high-quality remedies from a long-range perspective, all at a fair price. As an added service, we also assist with insurance claims at no extra expense and provide free estimates.